​Chobe National Park is one of Africa’s true wildernesses, named after the beautiful Chobe River that forms its northern boundary and protects the 11,700 square km park. It is famous for its huge elephant and buffalo herds and large lion prides. The Chobe River flows for 60 km through the park allowing for exceptional game viewing along the river’s edge, both by vehicle and boat. Chobe’s big game includes elephant, buffalo, impala, zebra, wildebeest, giraffe, kudu and warthog. Lion are often seen as they follow the big game herds. Leopard, cheetah and hyena can also be seen in the Chobe National Park. Animals are present along the riverfront year-round, but the density of wildlife is especially impressive during the dry season, especially in September and October. Along with the big herds, Chobe is also a hotspot for birds with over 450 species recorded. Along the river, a huge array of water birds and raptors can be seen. 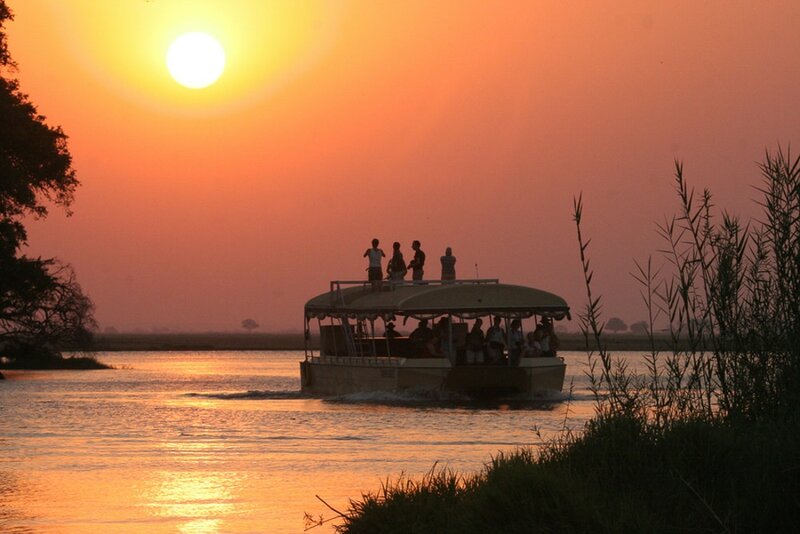 The Chobe Riverfront is a hotspot to see hippo and crocodile. 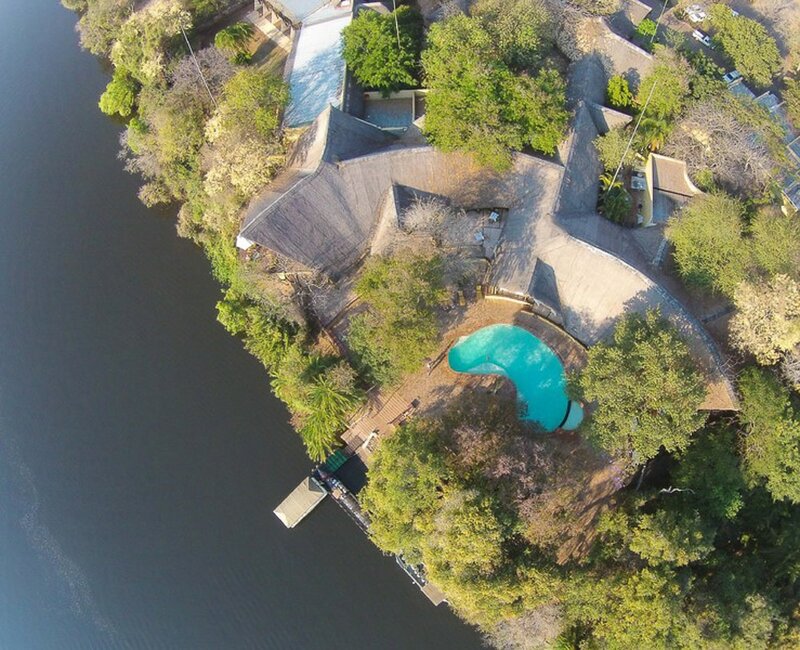 This beautiful 3-star lodge is situated in Kasane on the banks of Chobe River and shares a border with Chobe National Park. 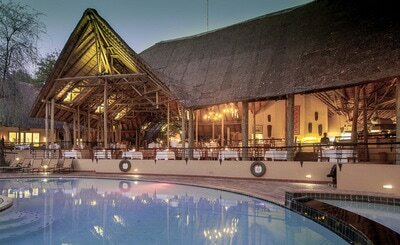 Here you can relax at the beautiful pool whilst watching monkeys, mongoose and warthogs cavort around the grounds. 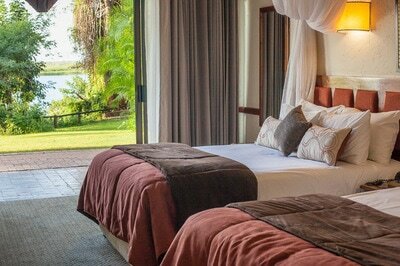 Chobe Safari Lodge consists of 80 spacious river view rooms, including family rooms. All rooms have en-suite bathrooms with bath and a shower, air conditioning and satellite TV. The friendly and accommodating staff will make sure you are well looked after during your stay. A wide range of different activities are on offer such as game drives, boat cruises, village walks, scenic flights and day tours to Victoria Falls. Children of all ages are welcome at Chobe Safari Lodge. ​Situated in the Chobe Forest Reserve, with views over the Chobe Riverfront, you will find the Ngoma Safari Lodge. A true oasis in a wildlife wonderland. 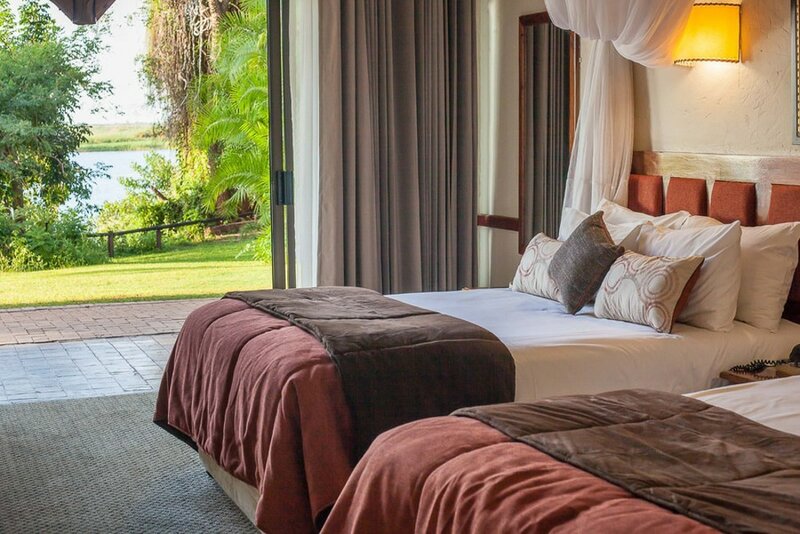 The 5-star Ngoma Safari Lodge offers eight luxurious private suites. 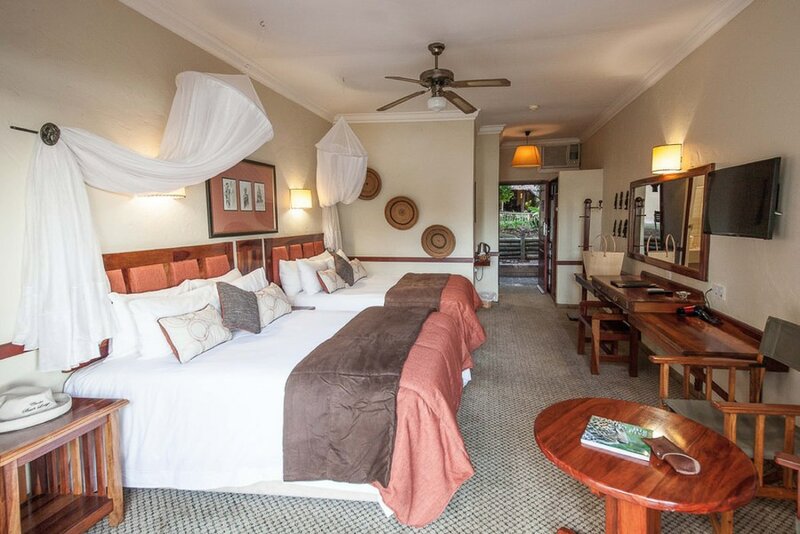 Each suite is provided with a spacious bathroom, inside and outside showers, air-conditioning and a mini bar. During your stay you can enjoy all meals and drinks which are included. All of this from a well positioned deck from where you have a view over a floodlit water hole, which is frequently visited by elephants, zebras, antelopes and many other animals. Also enjoy other activities the beautiful surroundings have to offer. You can book a boat trip over the Zambezi River and above the Victoria Falls, experience a real African safari by joining a game drive in an open vehicle or visit the famous Victoria Falls by taking a guided tour. Children of all ages are welcome at Ngoma Safari Lodge.